Wow, Wow, WOW!!! Best BOGO Yet!!! 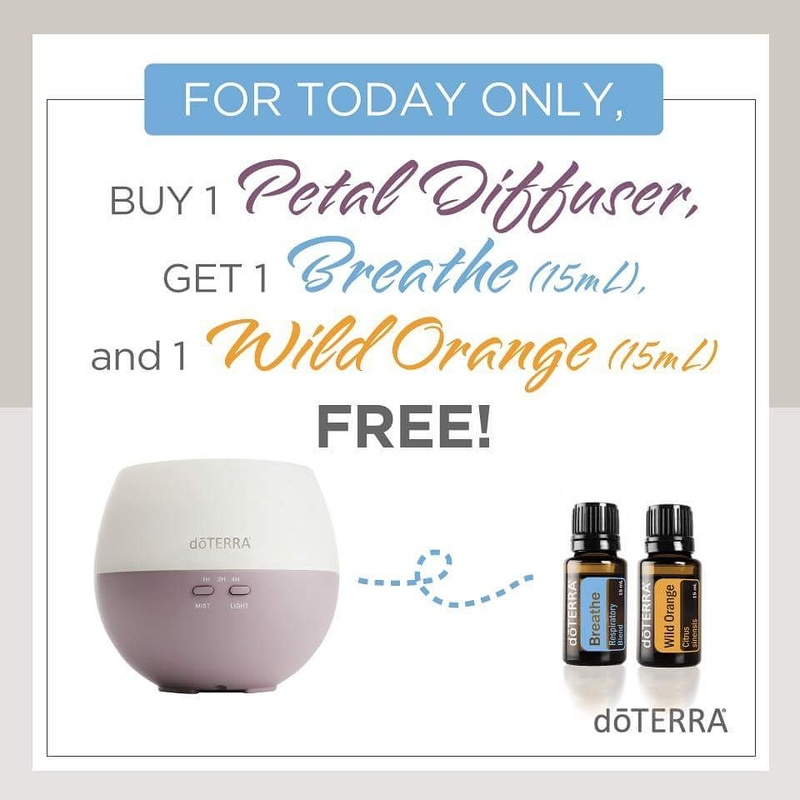 Buy 1 Petal Diffuser Get 1 Breathe / Easy Air AND Wild Orange FREE!!! 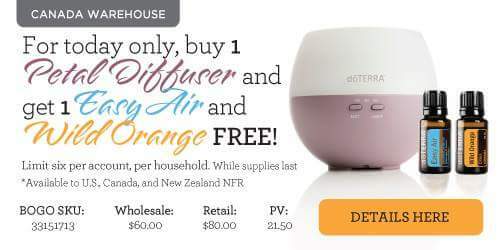 This is an AMAZING deal if you are in need of an extra diffuser or two! Please connect with me BEFORE 10am for my morning order or BEFORE 3pm for my afternoon order if you would like to get in on the group BOGO order! • Apply to chest for soothing and cooling sensation. • Diffuse for a great uplifting and invigorating smell. 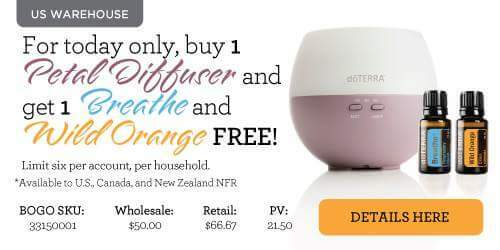 • Diffuse during the winter months for a refreshing aroma on a cold, dreary day. Emotionally Breathe / Easy Air is known as the Oil of Breath. A beautiful oil to support letting go of grief and pain. To support someone in feeling loved, cared for, having the courage to fully open, embracing life and feeling healed. • Powerful cleanser agent for the skin. 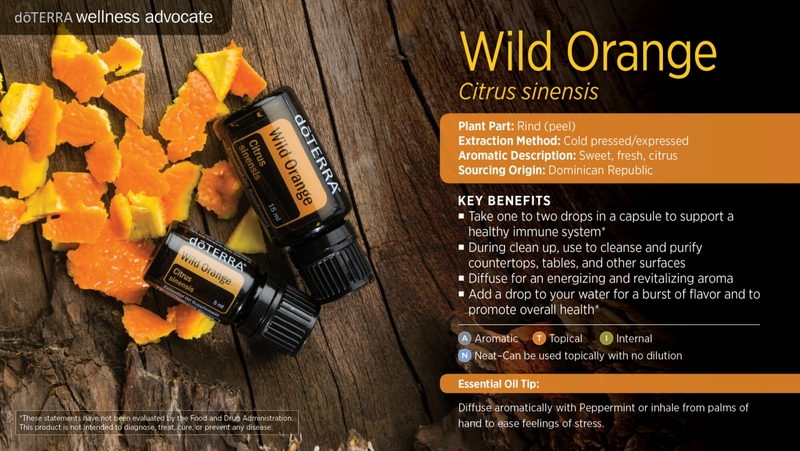 Emotionally Wild Orange is known as the Oil of Abundance. This oil is supportive for a number of emotional issues to inspire abundance, creativity, supports a positive mood, restores physical energy and aids in transitions. With positive properties of humorous, playful, generous, spontaneous, abundant, creative and enjoying life. 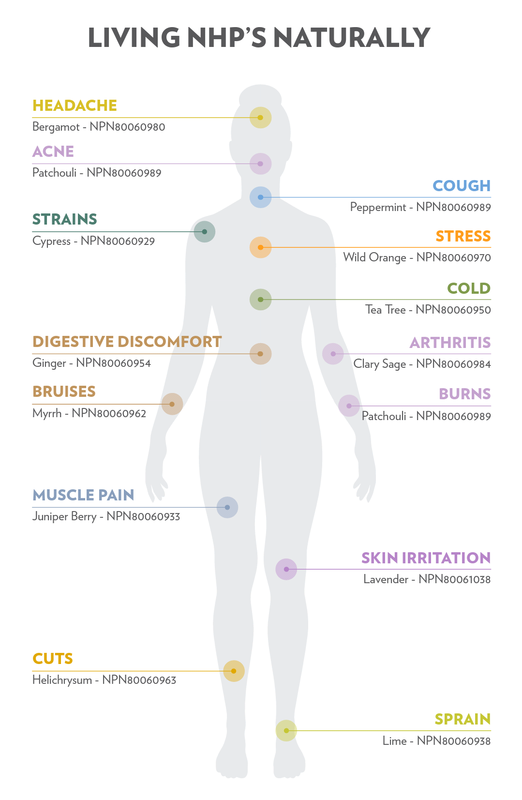 (Emotions and Essential Oils). 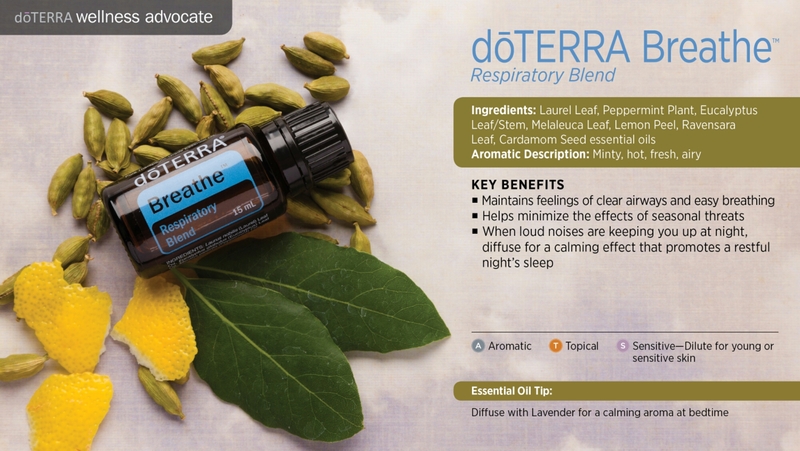 Only a few days left to snag 100 FREE Points from doTERRA!!! Please email or PM me 😆! Don’t forget this amazing opportunity at 100 FREE Points from doTERRA if you purchase a Wholesale Membership in February! All “kits” includes the membership fee AND the BOGO can be added to any kit or first time order!!! EMAIL me and we can get you set up custom to fit your own health needs and budget! Our doTERRA Family is world wide with education and support to suit everyone’s needs!